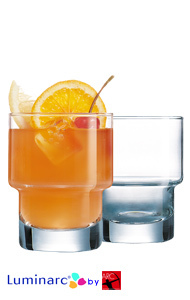 Whether you believe it or not whiskey glasses and juice glasses have to be made in the right way to guarantee you get the most pleasure when drinking a good beverage. 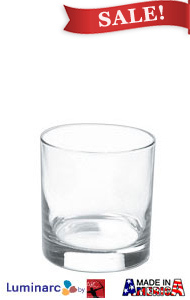 For those of you who prefer their Whiskey on the rocks, these stylish lightweight bar glasses are perfect. 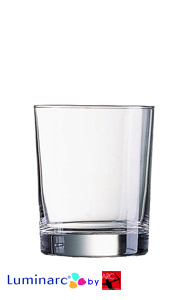 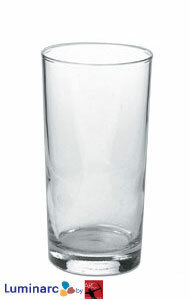 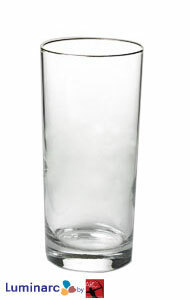 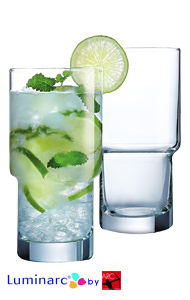 Or if you are more of a fresh lemonade or iced tea drinker, then our glassware is your answer. 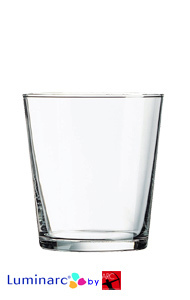 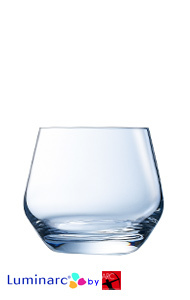 At Splendids we also offer bar glasses with Kahlua logos to add some variety to your barware.